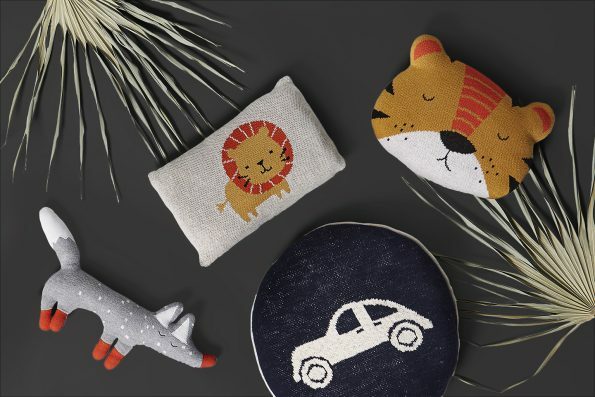 The car pillow is a stylish addition to your little boy’s room. 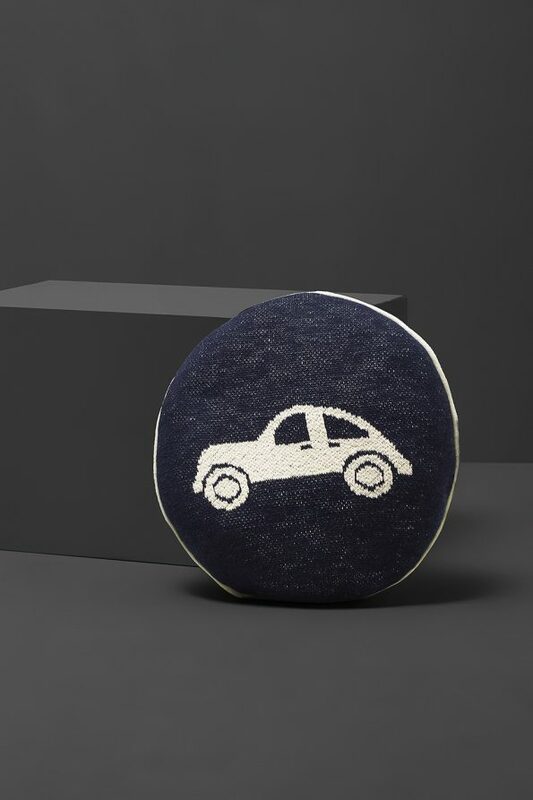 The round pillow with an elegant finish will subtly but firmly mark a territory of a little man. It can be used as a cuddle toy or a decoration. It is advised not to use this pillow as a headrest for newborn babies, as it is not flat enough. 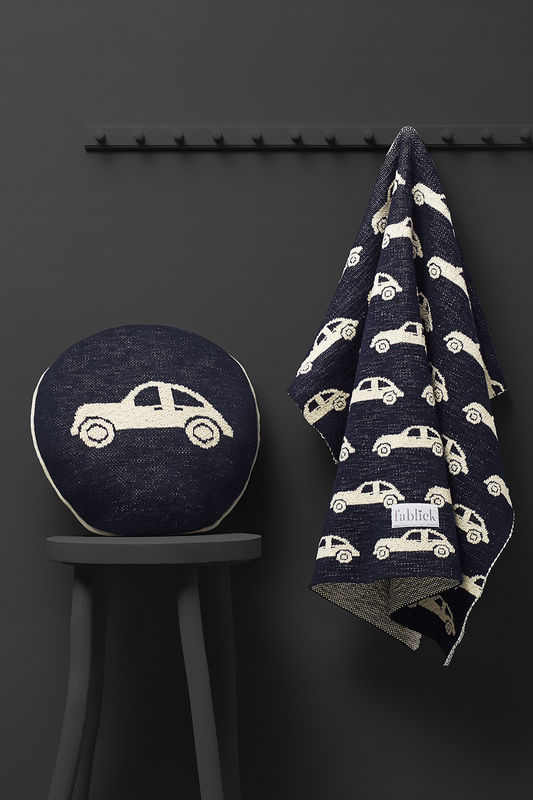 The pillow is two-sided – the image of the car appears on each of its sides. 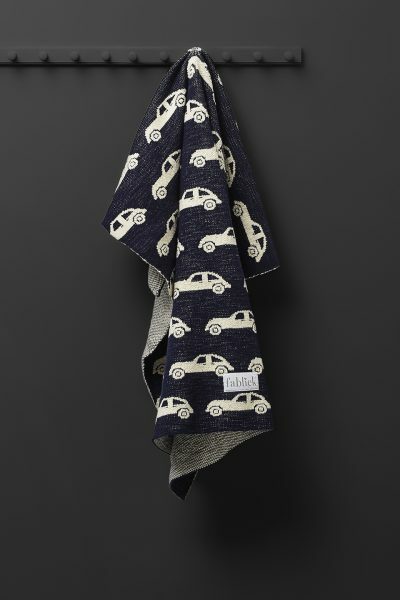 It can be bought as a set together with the “old cars” blanket. The pillow is made from organic cotton and the white yarn on the pillow is not combed resulting in a richer fracture, with little soft bumps on the pillow’s surface. 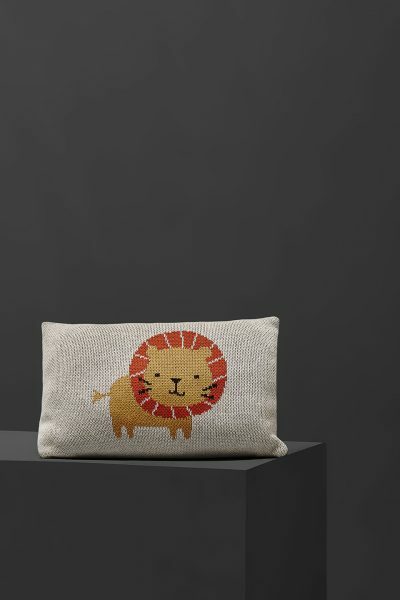 The pillow has 40cm in diameter and is packed in a cotton sack with two pompoms attached. 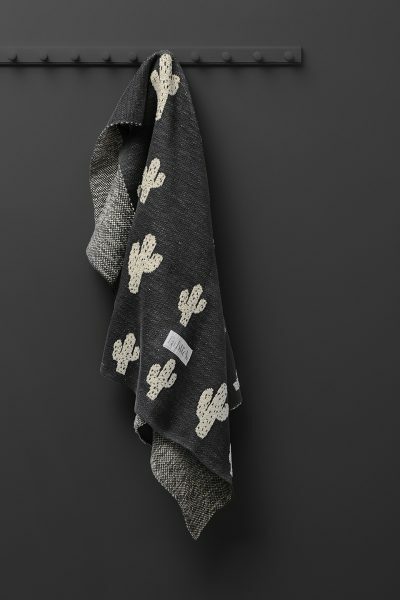 Together with the blanket it can be an exquisite gift for your newborn baby or for your friends baby shower. The pillow does not have a removable cover but it can be washed in a washing machine as a whole.